The Press of Robert LoMascolo: Copperesque . . .
Photo of Copperesque in Union Springs, New York. Photo by Copperesque. 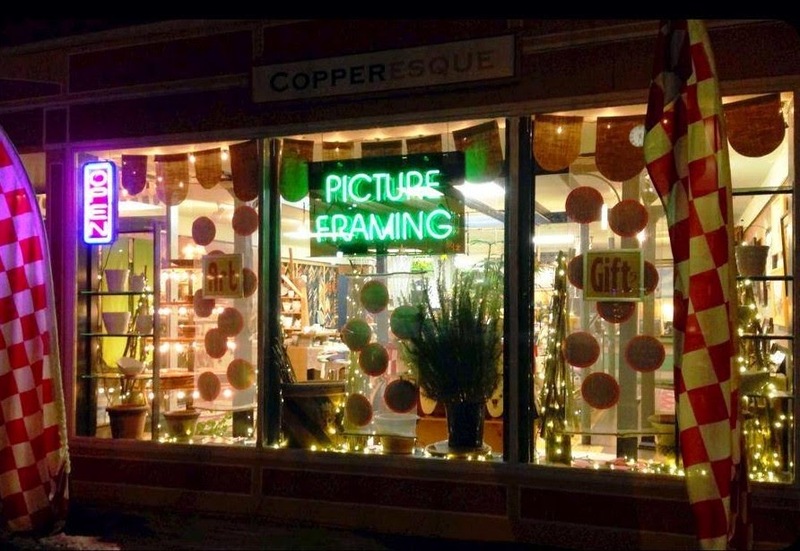 Copperesque in Union Springs, New York has made the difficult decision to close and move to an on-line only store. We have had a great relationship with Copperesque over the years, and although we are sad to see them go, we hope to continue to work with them on a few future projects and support them in their new endeavors. All of the items that we have offered at Copperesque, including our local cards, blank journals, and books can still be purchased directly from us by e-mail. Additionally, if you would like to offer our cards or products at your store or business, let us know.